This year, the annual IJA Video Tutorial Contest drew 53 entries from 12 countries, spanning toss juggling, contact juggling, hooping, diabolo, rolling paper manipulation, knot throwing, and many other disciplines. That’s a watershed number of countries involved with this project, covering a huge range of disciplines! 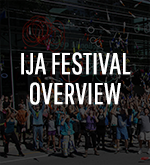 This year’s entries can all be seen on the IJA’s YouTube Channel. Thanks to everyone who entered this contest! 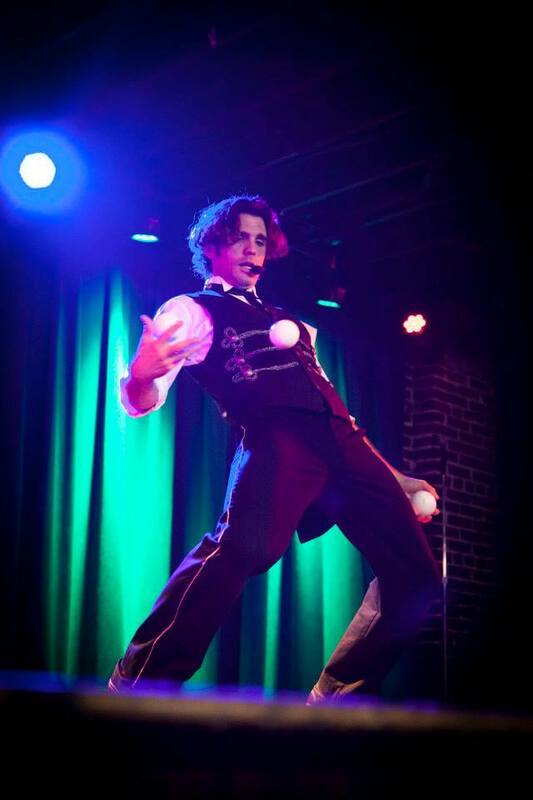 With your help, we’re making the juggling community an even friendlier place to be by encouraging skill-sharing and collaboration through the web. Many thanks also to the crack team of expert judges who volunteered their time to help assemble this list of winning videos! And, of course, many, many, many thanks to our generous sponsors, without whom the contest simply wouldn’t exist! If you have enjoyed this contest, please consider making a tax-deductible donation to the IJA’s Video Tutorial Contest. All proceeds go directly towards covering overhead costs and the development of the program in future years. Donations over $5 also receive a special gift! Donate now! Without further ado, here are the winners of the 3rd Annual IJA Video Tutorial Contest!